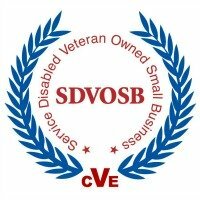 Training Center Pros has UXO opportunities for NAVSCOLEOD and commercial UXO school certified Techs. We are now accepting resumes for highly qualified and motivated Techs that want to work on the grid, training, CONUS and OCONUS. The problem on the grid has always been finding the best Techs for the job that can work well with the SUXOS and be motivated enough to learn and move their career forward. As a Tech I you're expected to learn, be motivated and progress professionally. As SUXOS you're the leader and expected to fulfill all responsibilities of the position as well as bring the new guys up. Our responsibility is to find the best Techs of all levels for our clients and get you paid accordingly and on time. If you're ready to be a part of the team, fill out the form below. We will thoroughly screen your resume and call your references. For new UXO Tech 1's, we understand you haven't had the opportunity to be on the grid yet but we still look for a past successful track record. With that, we have a non-mandatory part of the form for your bio. We suggest you fill that out as it helps us understand who you are. 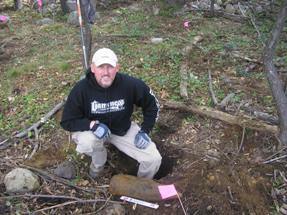 Do you supervise UXO Techs in the field? Make sure you're ready to go when the opportunity is available. Get your HAZWOPER Supervisor now for only $79.95! Always be current and stay employable! 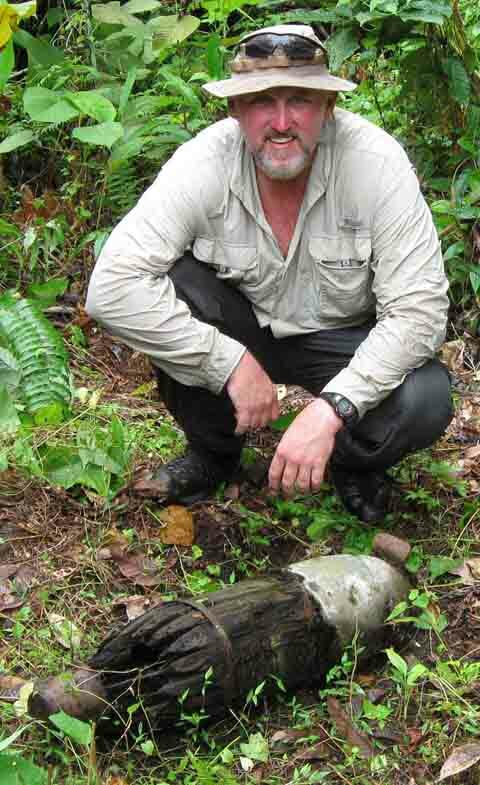 Get your 8 Hour UXO HAZWOPER Refresher Training up to date for only $39.95!